1. Reprogramming for all ford vehicles. 2. Reprogramming for all mazda vehicles. 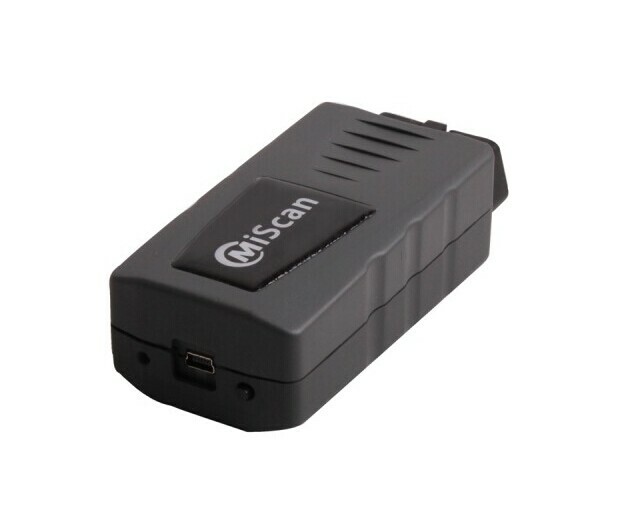 3.Supports most 1996 and newer Toyota, Honda Lexus, and Scion vehicles with OBDII/DLC3 diagnostics. 1.Honda GNA600 interface module kit works with the OEM-Honda Diagnostic PC Software (HDS). 2.This is the replacement for the previous dealer tool Honda HIM. 3.It can diagnose all Honda and Acura vehicle systems on models from 1992 to present year. 1.HIM (Honda & Acura Diagnostic System)is the latest diagnostic equipment for Honda vehicles. 2.Diagnostic functions available for vehicles of HONDA/ACURA from year 1992 to2007. 3. It supports CAN BUS system, and it can re-program the Auto ECU. 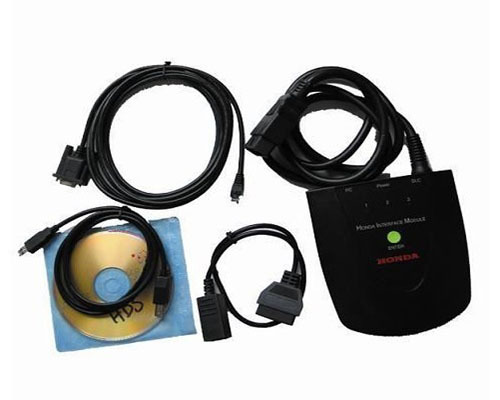 1.Honda XGNA600 interface module kit works with the OEM-Honda Diagnostic PC Software (HDS). 1.It contain the function of GNA600 and VCM in one product.